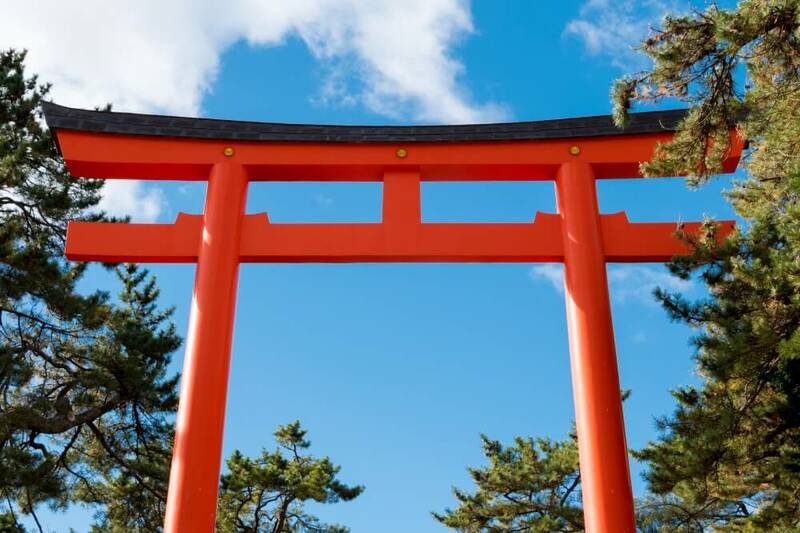 So…you’ve decided to visit Japan and your itinerary is all prepared. Visit Nagano where some of the country’s most delicious fruit is produced and enjoy wine tasting and shop for souvenirs produced by local artisans. Then it’s off to Hokkaido to experience the amazing expanse of Japan’s second largest island, and maybe enjoy some rich Yubari Melon flavored ice cream, for which Hokkaido is quite famous. After that dash all the way to the other end of the country and Kumamoto, the home of Kumamon, the official mascot of the prefecture and perhaps the most recognizable mascot in all of Japan. Now that you’ve spent the afternoon experiencing some of the best Japan has to offer, it’s back to your hotel to get ready for dinner. Wait…what? Oh, yes, The itinerary just mentioned can be completed in the span of a couple of hours…on foot…in the center of Tokyo. How is that possible? Glad you asked. 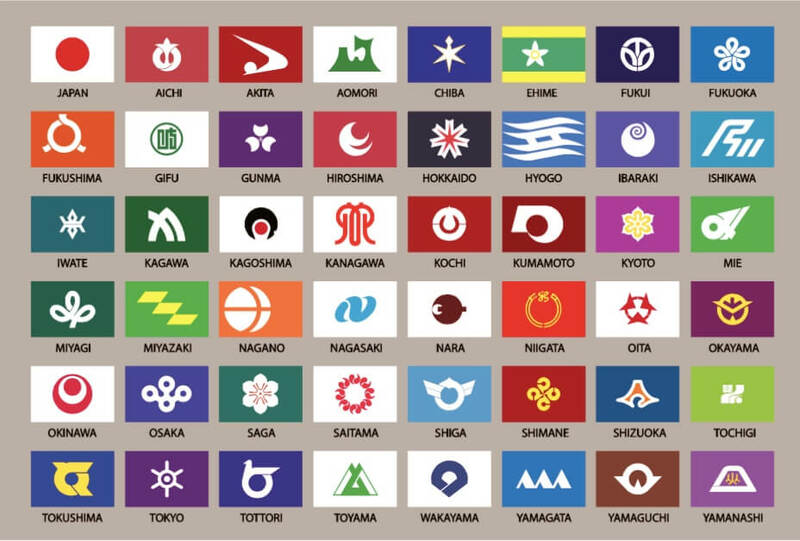 As if by magic, it’s possible to virtually visit most of Japan’s forty-seven prefectures through antenna shops located throughout central Tokyo. Antenna shops are local specialty shops sponsored by local governments throughout the country to promote their local produce and wares and provide tourism information. Conveniently located in a few of central Tokyo’s most popular neighborhoods, they are easily accessible and oddly enough, while they are wildly popular with locals, they still remain largely off the average tourist’s radar. 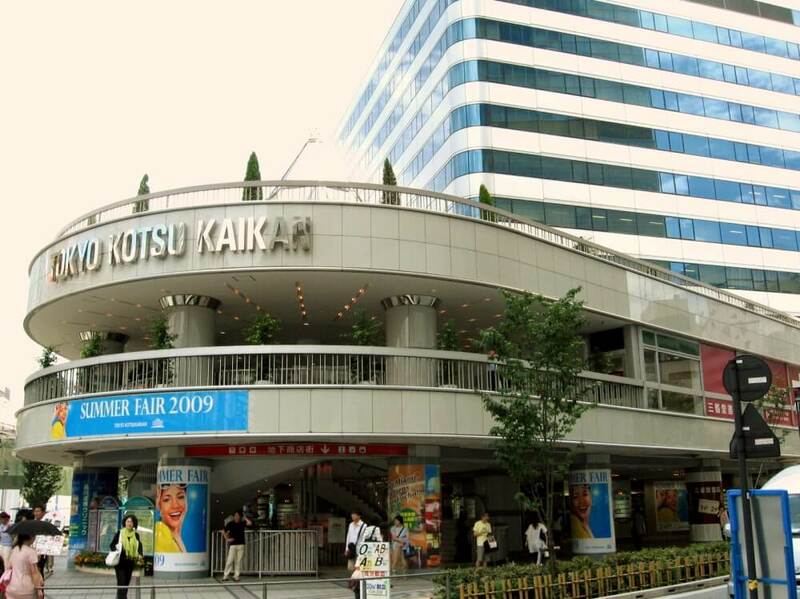 Just outside the Kyobashi Gate of JR Yurakucho Station, and also accessible from underground via the Yurakucho subway line, the Tokyo Kotsu Kaikan features shops from many parts of the country like Hokkaido, Osaka, and Shizuoka, with Wakayama, Hyogo, Toyama, Fukuoka and Oita nearby as well. Just a block or two away in neighboring Ginza, you’ll find Ishikawa Prefecture’s famous gold crafts and beautiful lacquerware. Shops from Ibaraki, Kochi, Oita and Fukui are nearby as well. Throughout Ginza’s back streets you can find shops from Kumamoto, Nagano, Gunma, Iwate, Tottori/Okayama and Kagawa/Ehime prefectural shops are nearby. Closer to Tokyo Station you’ll also find shops featuring Kyoto, Nagasaki, Fukushima, Yamaguchi, Yamanashi and Hokkaido. 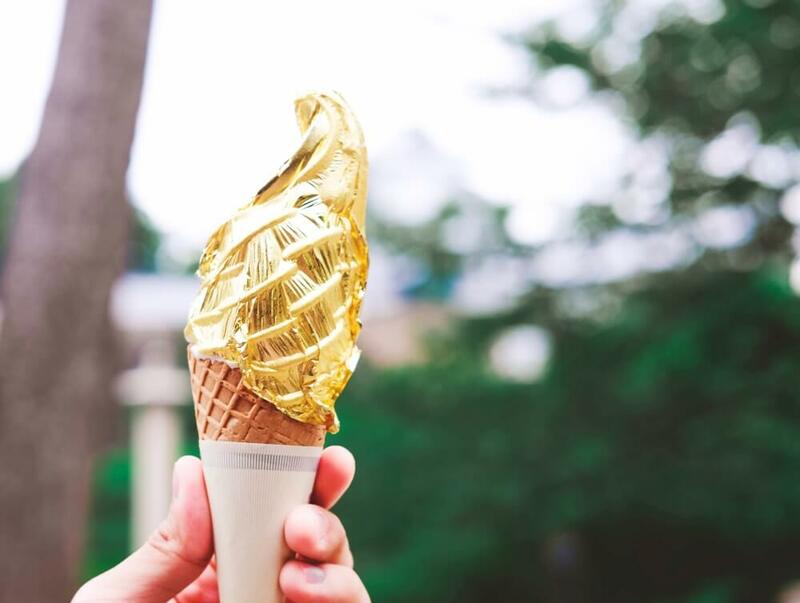 Notable must-sees on the antenna shop rounds might include the vanilla soft-serve wrapped in 24k gold leaf at Ishikawa Prefecture’s Hyakuman-goku Monogatari, just to say you’ve done it. You’ll find it just outside of Tokyo Metro Ginza Itchome Station Exit 4. The Nagano prefecture shop on Ginza’s Suzuran shopping street offers an amazing seasonal array of seasonal produce and local crafts along with an enviable selection of wines, complete with its own tasting bar. Nagano’s antenna shop is on Suzuran shopping street just off Harumi Dori. And, don’t miss the unforgettable taste of chocolate dipped potato chips from Royce Chocolate at Hokkaido Dosanko Plaza. No matter when you go you’ll always find something delicious to enjoy on the spot or take home as a tasty memory of your visit. Several of the shops have cafes featuring local fare like the collaborative effort from Tottori and Okayama near Shimbashi Station, or the Kumamoto shop located just across the street from the Tokyu Plaza building. Of course the antenna shops will have plenty of seasonal and always changing produce, but one of the greatest features of these seemingly yet-to-be discovered gems is they’re a great gateway to planning an actual visit to the areas they represent. Finding any of the antenna shops is relatively easy as they are referred to as “antenna shoppu” in Japanese. The best way to plan your virtual tour is to start with a map of Japan and choose the areas you’d like to visit, then locate them in the central Tokyo area. 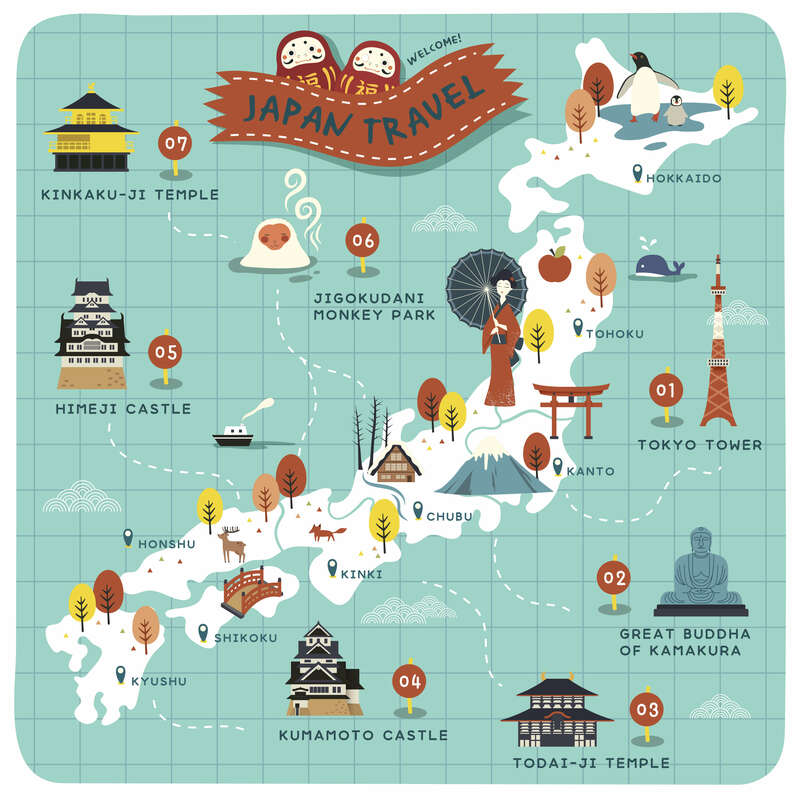 Then, all you need to do is plan your virtual Japan road trip. Join us on a 3 hour food tour in Tokyo, Kyoto, Osaka or around Mount Fuji to explore the traditions, food and culture of Japan.